CHICAGO (WLS) -- The Forbes 400 is out and 14 of the richest people in America are from Illinois, according to the list. 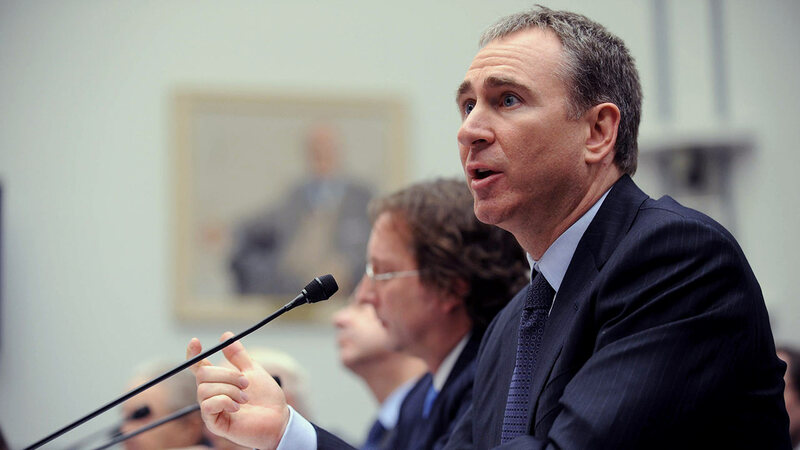 Kenneth C. Griffin, the founder and CEO of Citadel, is the richest person in the state. He has a worth of $7 billion. Real estate mogul Sam Zell is second at $4.9 billion. Others on the list include Neil Bluhm, J.B. Pritzker and his siblings Tony and Penny Pritzker.